implicit computational complexity and, more generally, the application of logical methods to structural complexity theory. concurrent process calculi and their relationship with non-deterministic variants of interaction nets and linear logic proof nets. Since January 2018, I am the head of the Types, models and programming theory group within the LoVe team at LIPN. Since September 2018, I co-lead the Scalp working group within the GDR Informatique Mathématique, along with Thibaut Balabonski and Alexis Saurin. 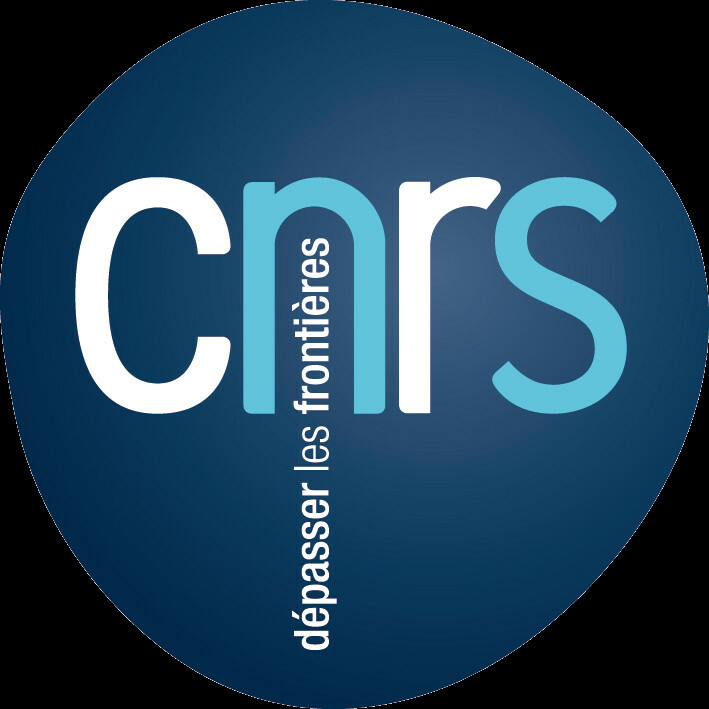 Luc Pellissier: Réductions et Approximations Linéaires, defended in December 2017. Advisor: Stefano Guerrini. Pierre Vial: Non-idempotent Typing Operators: Beyond the Lambda-Calculus, defended in December 2017. Advisor: Delia Kesner (PPS, Paris 7). Aloïs Brunel: The Monitoring Power of Forcing Transformations, defended in June 2014. Advisor: Stefano Guerrini. Andrei Dorman: Concurrency in Interaction Nets and Graph Rewriting, defended in June 2013. Advisor: Lorenzo Tortora de Falco (joint Ph.D. thesis with Università Roma Tre, co-advised at Paris 13 by Stefano Guerrini).